Young children learn through play. At Hanna Perkins preschool, your child will have fun while developing internal controls and the ability to operate independently within a structured setting. 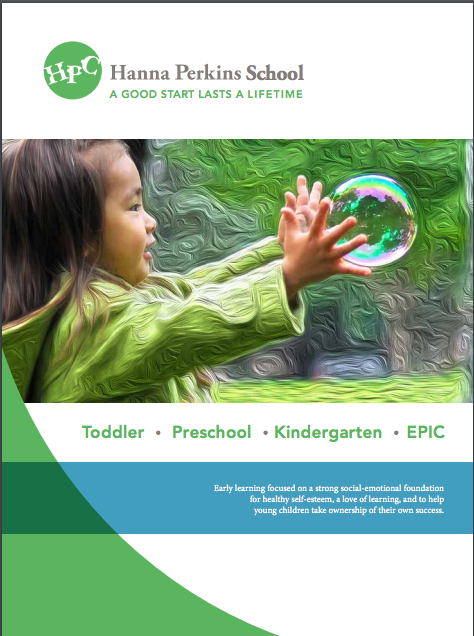 These are the essentials of preschool and the foundation for a love of learning. You’ll have an active role in your child’s first school experience. You want your child to enjoy coming to school, and so do we. 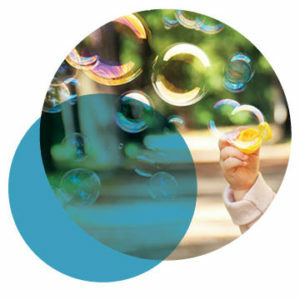 Together, our initial focus is on helping both you and your child get to know the classroom, supporting your child in having fun in school while managing the many feelings about being apart from you, and forming a relationship with the teacher – itself a new concept for preschool children. Through this relationship, your child will grow to take pleasure in learning and mastering the other challenges that are part of school. Language and writing skills are embedded in all aspects of the curriculum, frequently using teacher- and children-made books. Numbers and math are taught using concrete materials, allowing the children to discover math concepts as they explore a wide variety of manipulatives. Social studies, science and art are taught using an emergent-curriculum approach. Before being able to learn in school, participate in group activities and socialize with peers, a child needs to feel safe and be able to express his/her or her needs. Ongoing developmental support for self-care, self-regulation and self-expression is woven throughout the curriculum to provide the foundation for healthy self-esteem. Healthy snack. A family-style lunch is also provided for children who stay until 12:30 or 1 p.m. 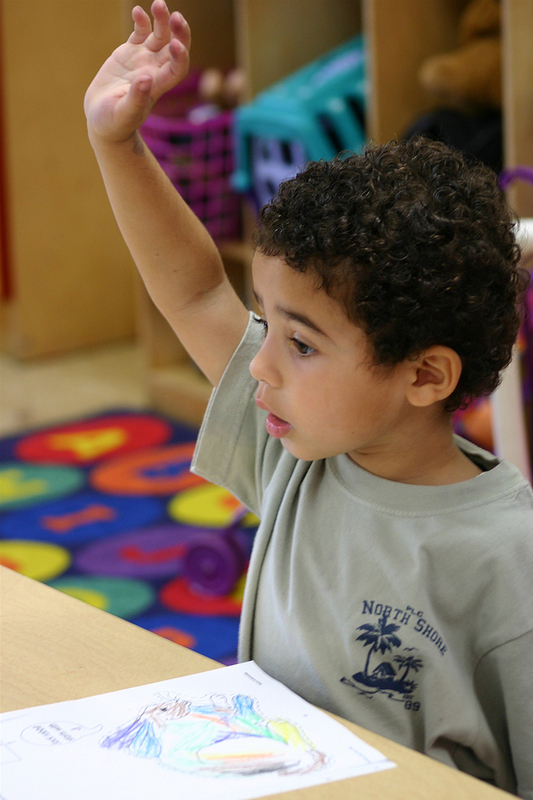 Cost: Comparable to other private preschool programs, with financial assistance available. Settling in: Parents spend the first 15 minutes engaging with their child with a puzzle, reading or other cognitive activity. Teachers touch base with each parent and child for information that may be of use during the day. Free activity time, art and science activities, and reading and math readiness skills. Teachers supervise; encourage interests and independent functioning; support knowledge and skills; and help with social skills and problem solving. Morning learning group: At assigned tables, primary teachers introduce reading and math readiness skills, and fine motor skills using manipulatives. Outside time: In addition to the playground and other outdoor activities, children help plant and harvest a garden at the edge of the playground. Lunch time: A fresh, balanced meal is served family style, with children learning to serve themselves and pass food around. The teachers support the children in figuring out how much food is just right for them and what they like and dislike. They also help the children develop social skills and enjoy the group experience. Afternoon learning group: Science activities; cooking activities; unit topics; weekly music; and gross motor activities in the gym. In working with our teachers and child development specialists, you’ll be able to ask questions, learn how young children develop, gain insight about your own role as a parent, and actively participate in your child’s first school experience. Visitors are often surprised at the calm atmosphere in our school. Because of the strong teacher-child relationship and mindfully structured setting, children are able to explore their creativity, develop self-confidence and develop a love of learning. If you want your child to love school, the first taste of it shouldn’t start with the anxiety of seeing you walk out the door. At Hanna Perkins, we help manage separation so your child chooses to be in school, rather than being forced to go. The start of school is staggered, so your child will be the only new student in his or her first week. Parents and children are encouraged to get to know the teacher together. You can stay in the classroom for as many days as necessary, and then you may stay onsite in a comfortable, wifi-equipped parent lounge. Your child can visit you there whenever he or she wishes. Over time – it’s different for everyone – you’ll be able to leave during school time. When children are sad and missing their parents, we allow them to feel their emotions and provide aids to help themselves. Soon enough, children are able to recognize and manage their missing feelings just by noticing and saying they are sad. 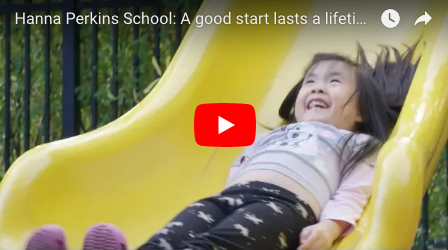 This thoughtful approach to your child’s first school experience is repeated throughout the year with respect to all of the developmental milestones that are part of preschool. When beginning preschool, one of the most common worries among children and parents alike is using the bathroom. If a child is having a struggle with toileting, we work with you to find the best way to help your child gradually take ownership of the process. Teachers support all children in “listening to their bodies” and using their own “noticing” to decide when to use the bathroom. Teachers similarly support children’s growing independence by allowing them to make their own choices about what to eat and figuring out when they are full. Similarly, when dressing to go outside, teachers will give “word help” without taking over for the child – allowing enough time for children to grapple with the order needed to put on snowsuits, boots, hats and mittens.